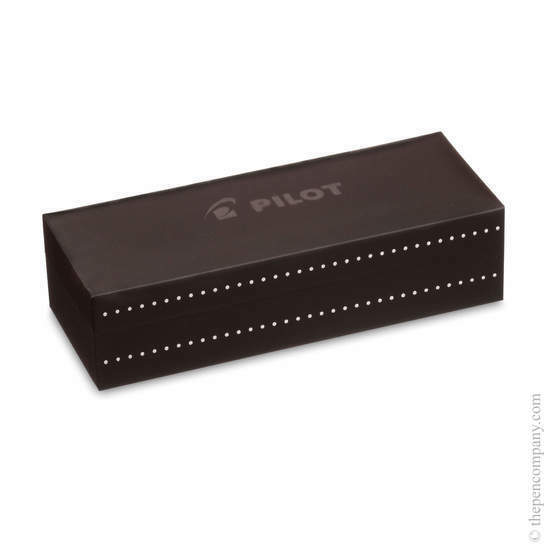 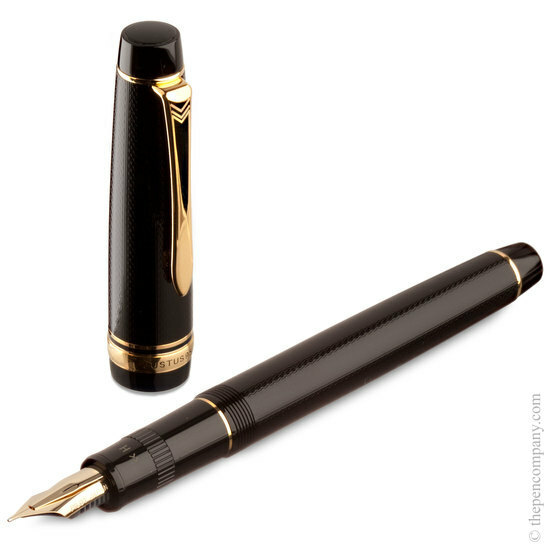 Pilot's Fine Writing collection embodies decades of accumulated expertise and innovation and the Justus 95 is no exception. 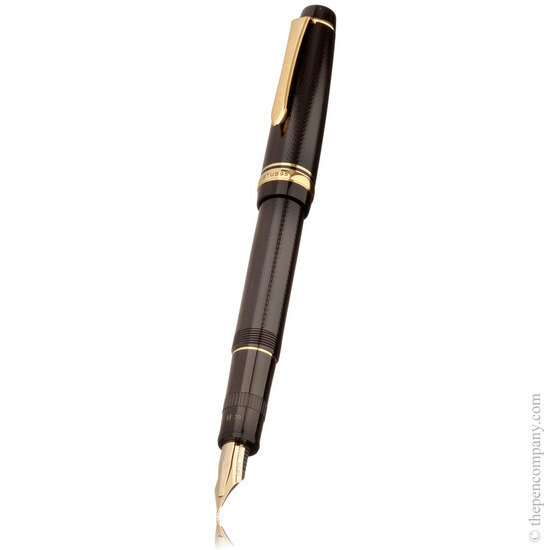 Its innovative 14K carat gold adjustment nib plate is effortlessly controlled by the rotating tip of the grip and enables quick adjustment of the nib size from No.5 to No.10. 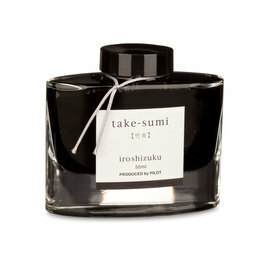 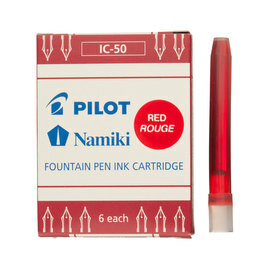 The pen can be refilled by Pilot IC-50 cartridges or with bottled ink, its double feeder system allowing easy refilling by dipping just half of the nib. 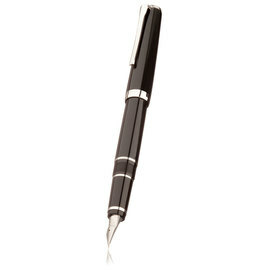 The barrel has an attractive textured finish in black and is complimented by either gold or rhodium nib and trim.